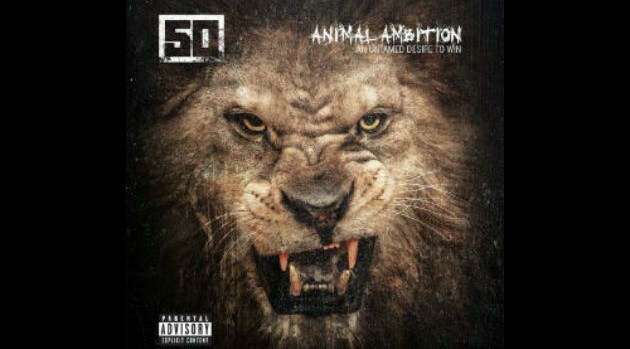 G-Unit/Caroline/Capitol50 Cent‘s latest album, Animal Ambition, landed high on the Billboard 200 chart this week. According to the publication, the rapper’s fifth studio effort debuted at #4 and sold 47,000 copies in its first week in stores. His prior album, 2009’s Before I Self Destruct, moved 160,000 units and entered at #5. The set is 50’s first independent release after departing from Interscope Records earlier this year. The project includes his hit single, “Smoke” featuring Trey Songz, as well as contributions from Yo Gotti, Jadakiss, Styles P, and ScHoolboy Q.